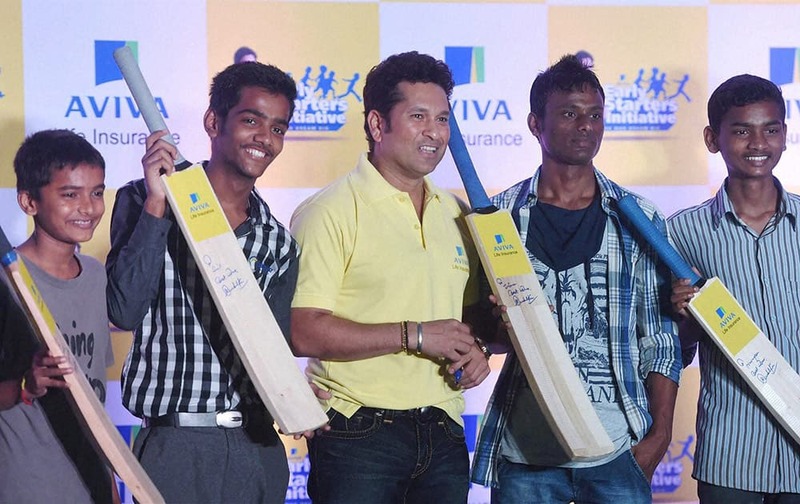 Cricket legend Sachin Tendulkar poses for a photo with the underprivileged children at an event of Avivas Early Starters imitative in Mumbai. 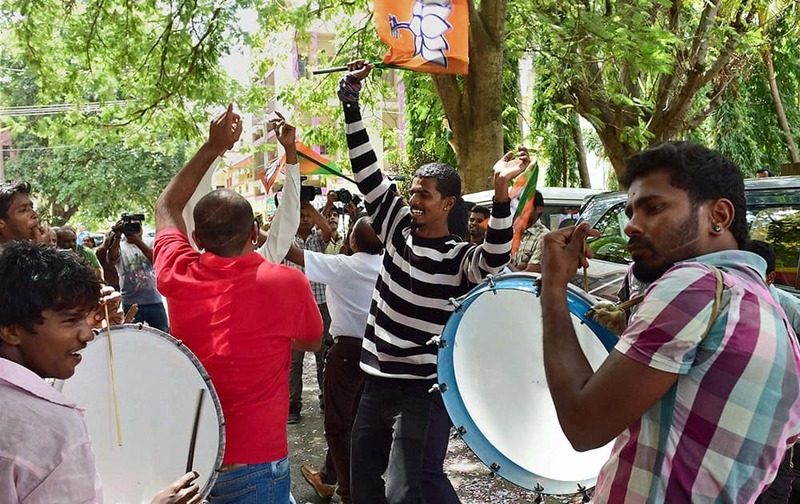 BJP workers celebrate the partys victory in BBMP (Bruhat Bengaluru Mahanagara Palike) elections in Bengaluru. Local residents standing on Bassac river bridge watch a fire in a squatter community, at Tonle Bassac river bank, in Phnom Penh, Cambodia. 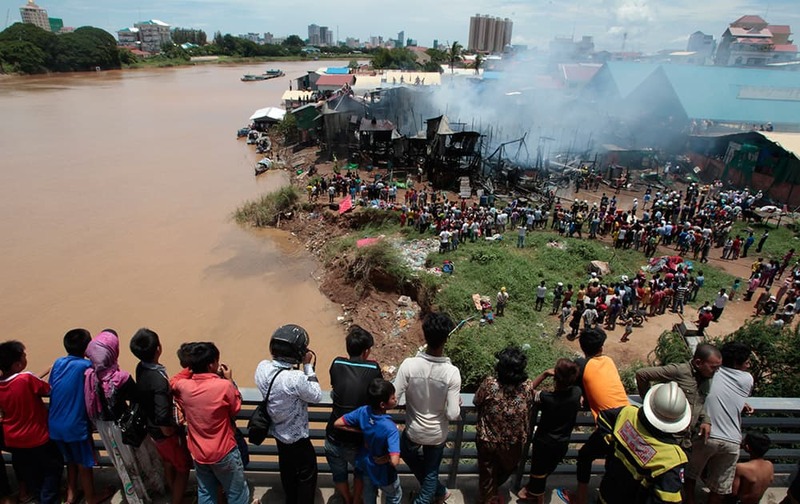 A district official said about 36 families lost their homes at the river bank in Phnom Penh's Chbar Ampov district. 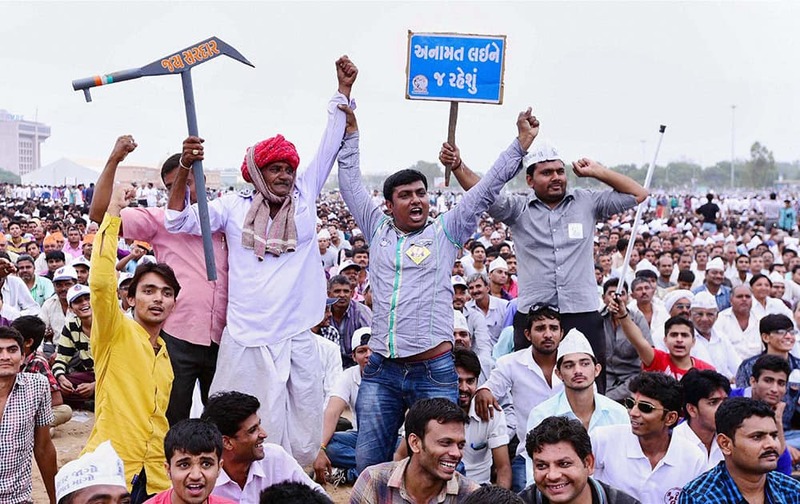 Patidar community members during their Kranti Rally for reservation at GMDC Ground in Ahmedabad. 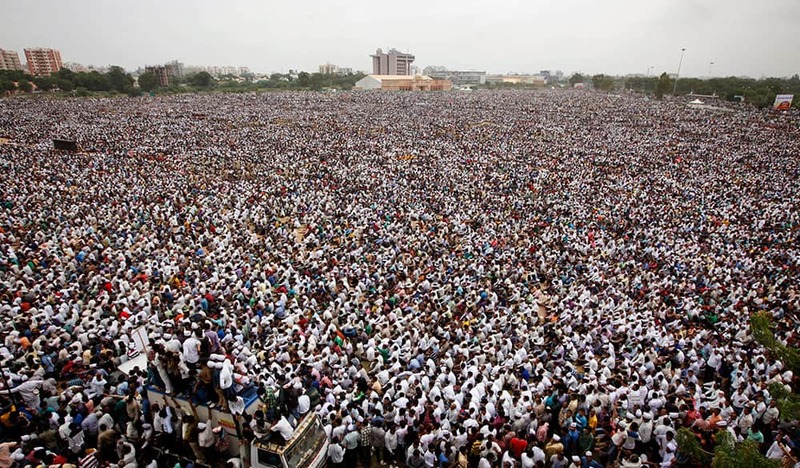 Patidars or members of Patel community participate in a rally in Ahmedabad. 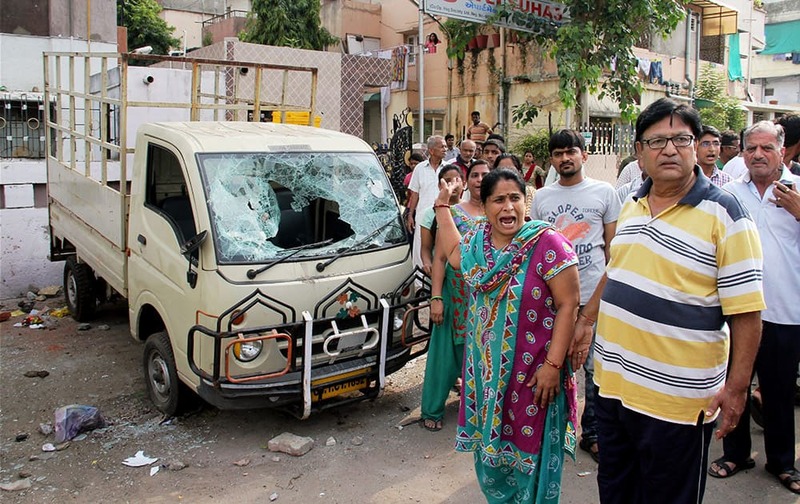 Members of Patel community held a rally Tuesday demanding reservations under the Other Backward Class (OBC) quota. 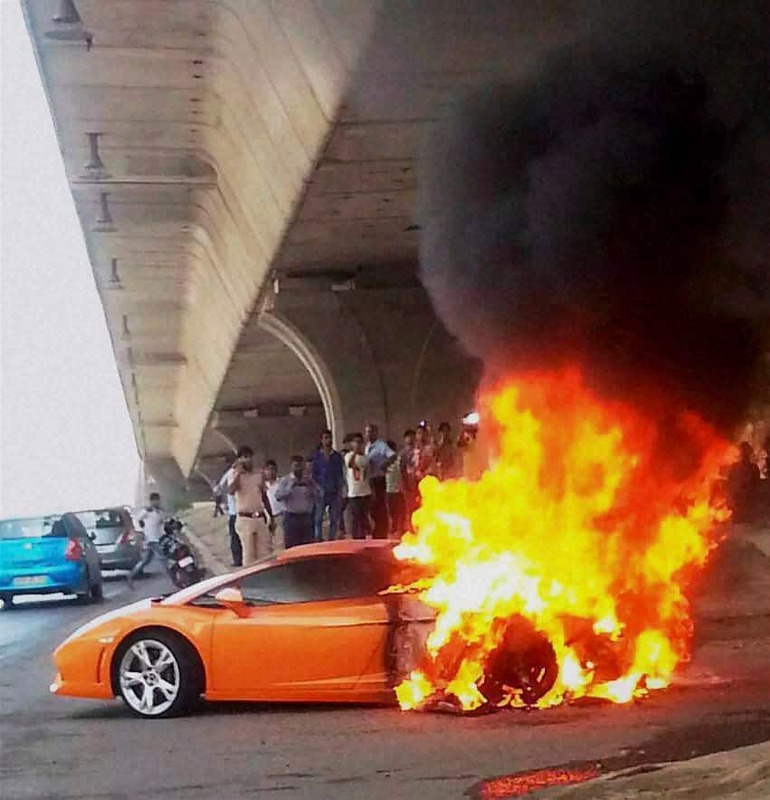 A Lamborghini catches fire in New Delhi. 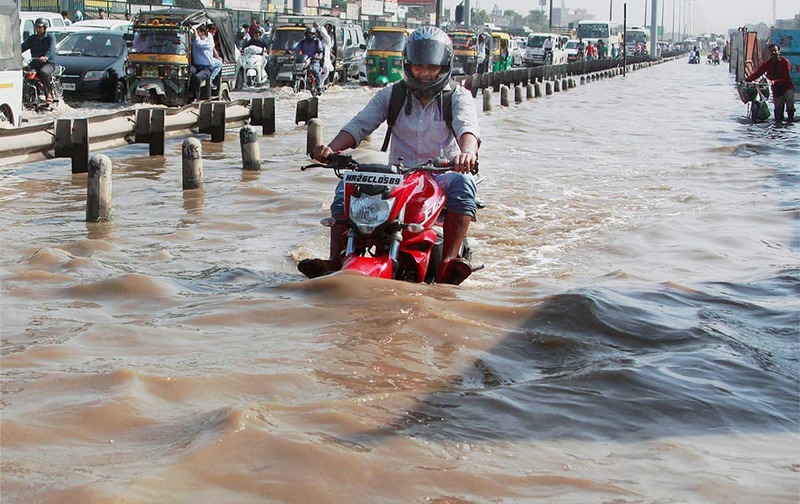 Waterlogging at Hero Honda Chowk at Delhi-Gurgaon Expressway after heavy rains in Gurgaon. 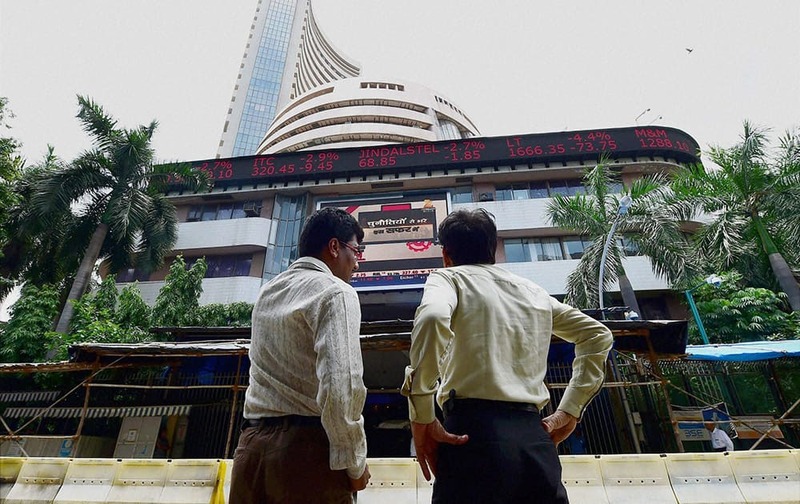 Investors react while watching stock prices at the BSE as the sensex declines by nearly 1500 points in Mumbai. 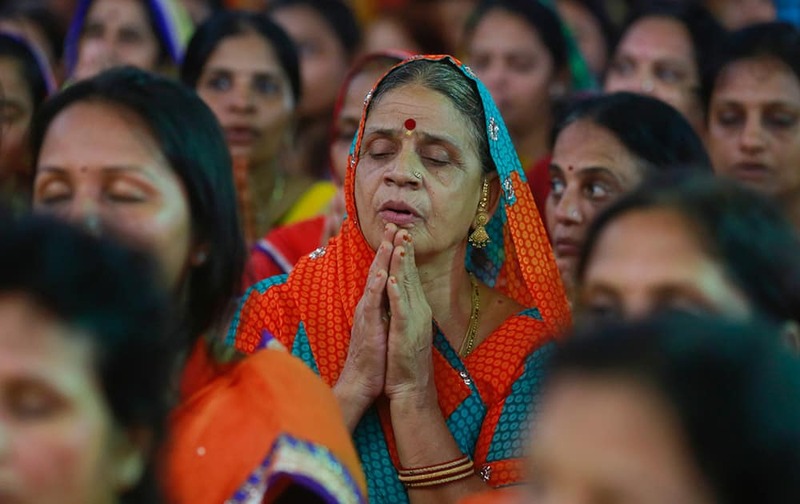 A member of India's Jain community offers prayers during a protest in Mumbai. 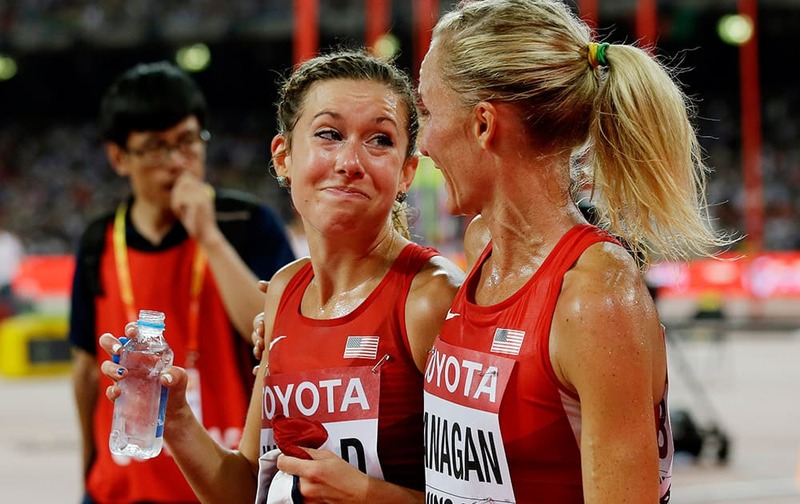 Emily Infeld, left, smiles at compatriot Shalane Flanagan after winning the bronze medal in the women's 10,000m final at the World Athletics Championships at the Bird's Nest stadium in Beijing. Maria Sharapova participates in Nike's Street Tennis Pro Event in Greenwich Village in New York. 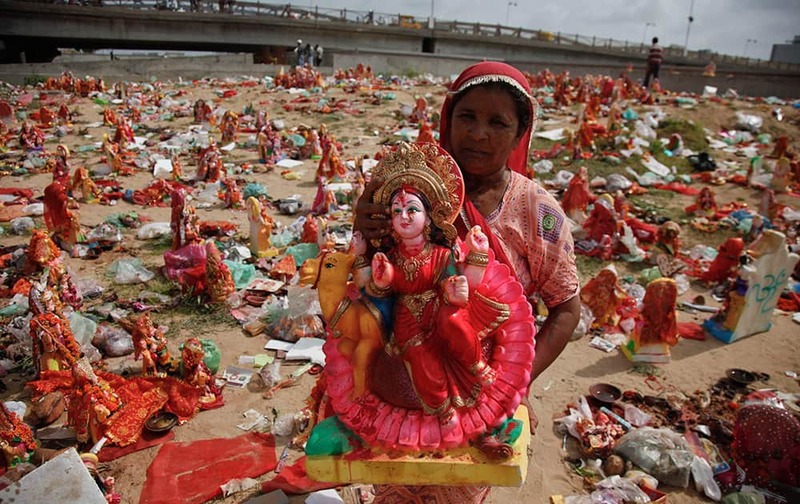 A woman collects idols of Hindu goddess Dashama left by devotees on the banks of the River Sabarmati at the end of Dashama festival in Ahmadabad. Boxer Saul "Canelo" Alvarez, from Mexico, former WBC and WBA Super Welterweight World Champion right, signs autographs for fans at the Hollywood & Highland Center in Los Angeles. Tennis great and Godiva Global Ambassador Caroline Wozniacki "serves up" Soft Serve and introduces the limited edition "Caroline" chocolate at Godiva in New York. 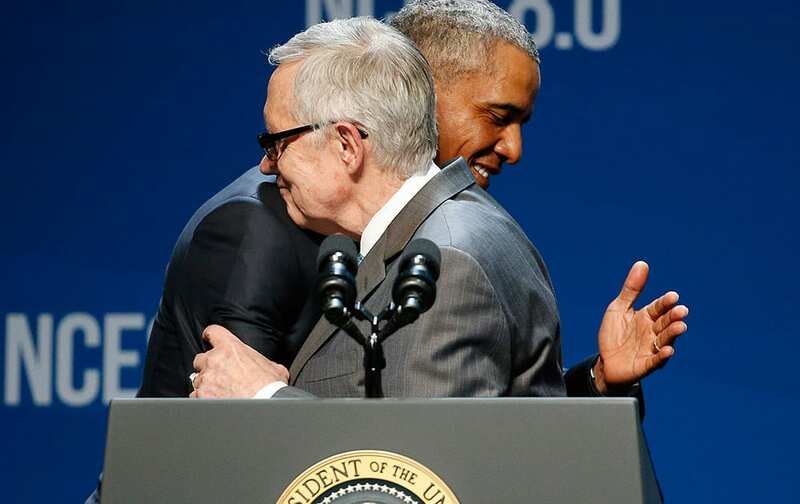 President Barack Obama, right, and Senate Minority Leader Sen. Harry Reid of Nev. embrace on stage at the National Clean Energy Summit in Las Vegas.